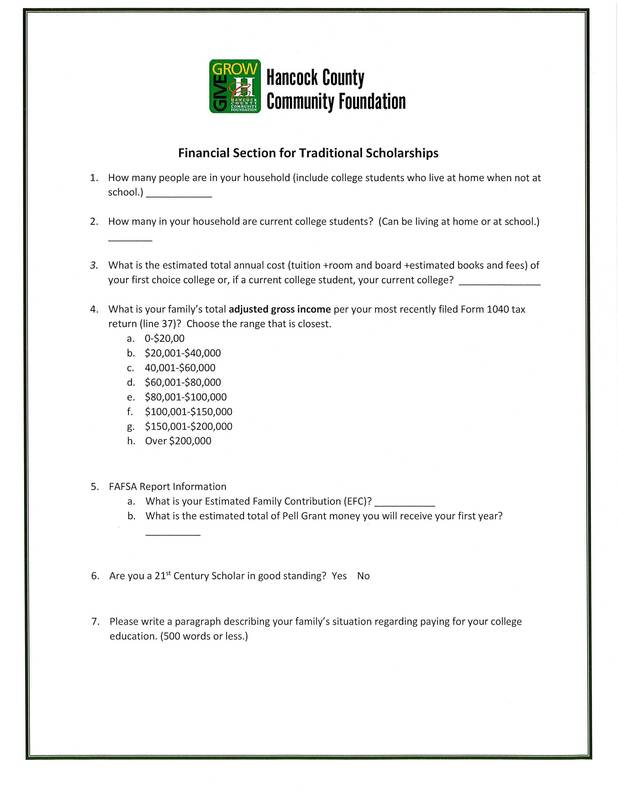 To prepare for the financial need questions on the scholarship applications, print and complete this form. November 15, 2018: HCCF Scholarship applications go live. 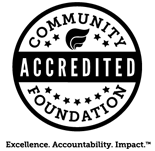 You will find the link on this page. 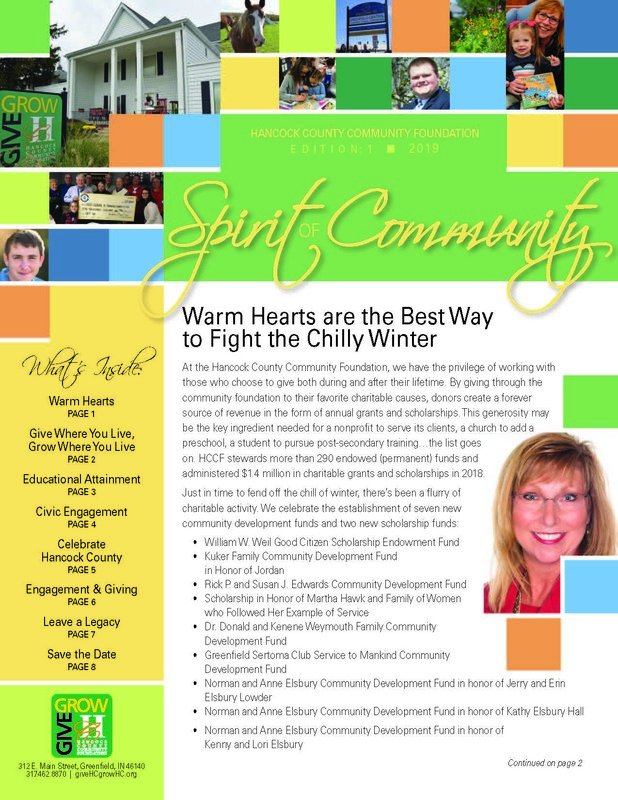 February 8, 2019: HCCF Scholarship applications close. April 15, 2019: Deadline for filing FAFSA applications. Late April, 2019: All HCCF scholarship recipients will be notified of scholarship amounts. High school senior awards programs: Recipients will receive award letters and details.